Wildlife are a treasured resource in Idaho. 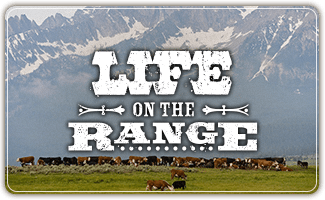 A recent, scientifically valid public opinion poll conducted by the IRRC showed that more than 80 percent of the Idaho public understands that ranchers provide valuable wildlife habitat on their private lands. Private ranchland is typically located in valley bottoms, often next to streams and rivers. Studies have shown that with good management of riparian areas on private or public lands, more than 350 species of wildlife will benefit. With sound water management, ranchers can help improve fish habitat as well. The IRRC strives to provide helpful resources with regard to species of concern such as sage-grouse, Rocky Mountain gray wolves and others. The IRRC worked with the University of Idaho to produce a valuable handbook for public land managers and ranchers. It’s titled “Sage-Grouse Habitat in Idaho: A Practical guide for Landowners and Managers” by Jeffrey Gillan and Eva Strand. The handbook has many tips on how to manage lands for the benefit of sage-grouse. Listen to these humorous radio spots called “Wildlife Forum”. 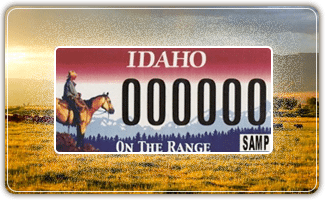 These were produced to raise awareness of various rangeland issues and how they effect wildlife species. Warning–do not listen if you don’t have a sense of humor!